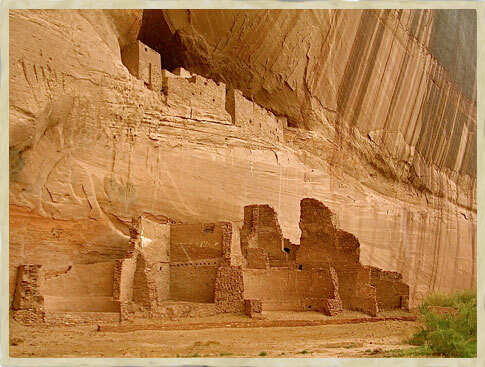 SOUTHWEST SEMINARS is a Santa Fe, New Mexico educational non-profit organization 501(c)3 that specializes in developing programs in Southwest studies: including history, archaeology, art, literature, natural history, geology, ecology, biology, cultural affairs, and other Southwest studies which are sensitive to the multi-cultural heritage and community traditions of its people, for the benefit of residents, visitors, individuals, and groups. Its purpose is to educate, foster and encourage awareness, as well as to heighten cultural sensitivity in the Southwest through seminars, lectures, conferences, and educational and cultural tours. Founded in 1997. We are committed to sensitive cultural education and work with those who share the same commitment.